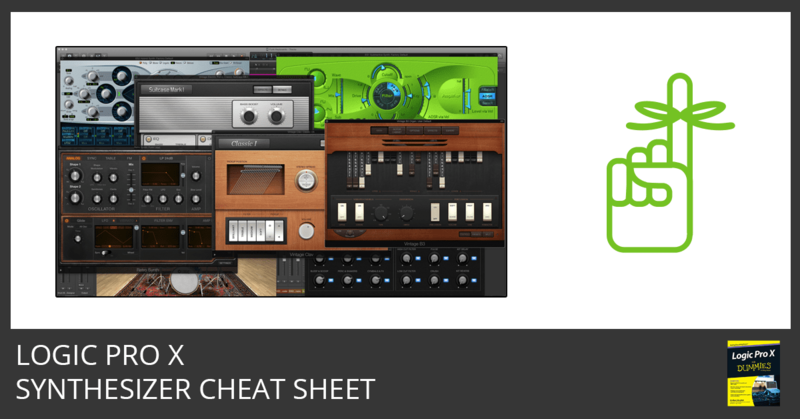 In part 3 of our Scoring Workshop, you’ll learn how to route audio from standalone instruments back into Logic Pro. 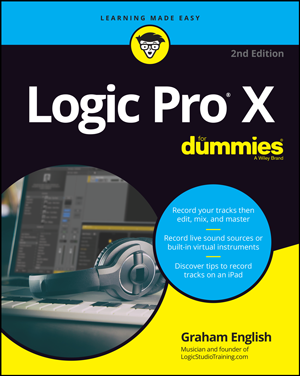 This will allow you to overcome Logic Pro’s 4MB RAM ceiling (if you’re running it in 32-bit mode) as well as to get troublesome third-party instruments to play nice with Logic Pro. How Do I Control A Software Instrument’s Bypass Button? 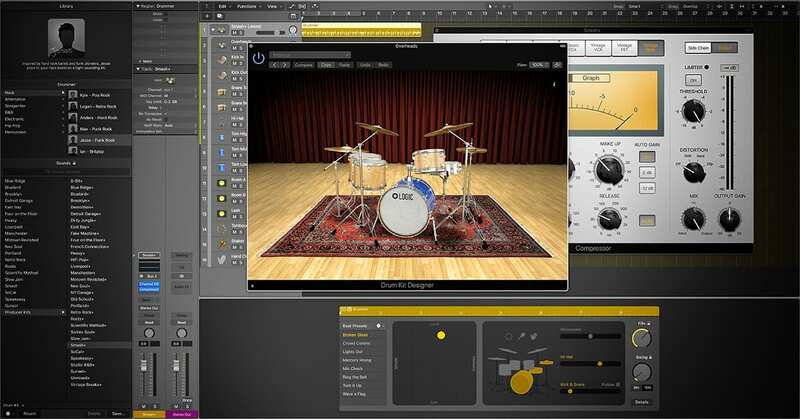 Learn how to control the bypass of a software instrument using the environment. From there, you can choose a specific MIDI event to control it remotely. Brian Trifon discusses the benefits of creating your own multi-sample instruments, and shows off a few of Trifonic’s own multi-sample creations. In part 2 of our Scoring Workshop, you’ll learn how get more power out of your system and overcome Logic Pro’s 4 GB RAM limit by using external standalone instruments, you’ll learn advanced environment routing, and much more. In this Beginner Guide tutorial, you’ll learn several ways to create tracks in the Arrange Window so you can quickly start making music. Learn the difference between channel strip settings and audio unit presets, where they are stored on your computer, and how to find them in Logic Pro. 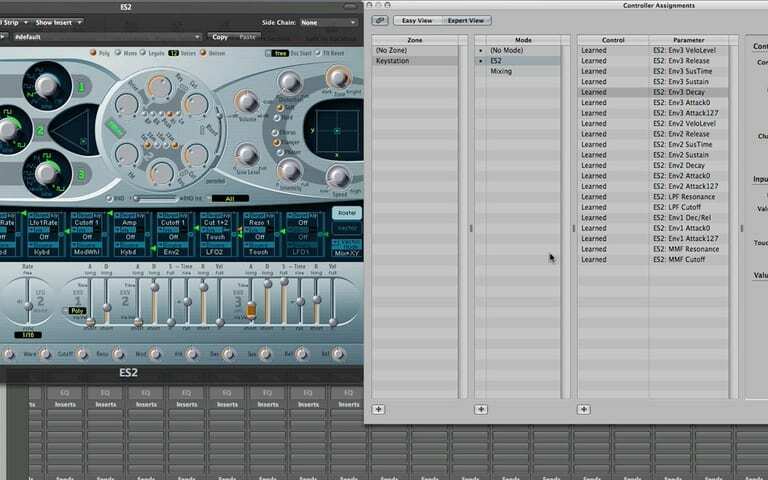 Part 3 of Logic Studio Training’s Assigning Controllers Workshop takes you through how to assign controllers to keys on your computer keyboard, how to assign the same controller to different parameters so knobs can affect pan in one setting and a software instrument filter in another, how to create controller assignment Modes for software instruments like the ES2, and more. Learn how to save valuable creative time by mastering these channel strip settings and audio unit preset tips.